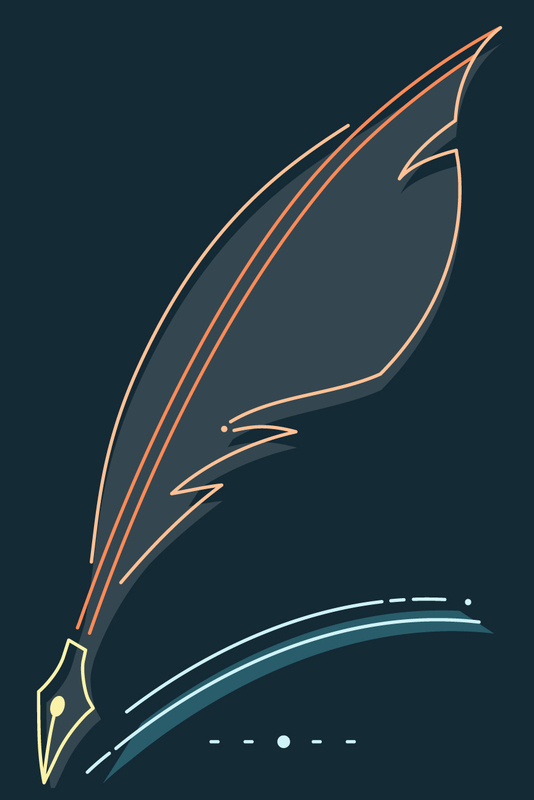 Assessing Writing assembles the essential research for any writing instructor — from graduate student to program director — who wants to understand and implement effective large-scale writing assessment. Topics include the history of the field; the concepts of validity and reliability; assessment methods, such as portfolios, essay exams, and directed self-placement; and models of successful assessment programs. 5. Can There Be Validity Without Reliability? 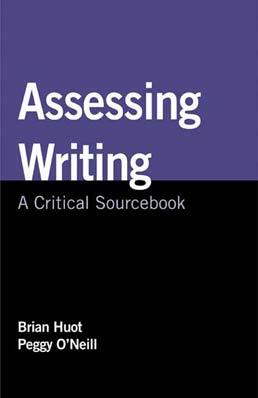 Brian Huot has been working in writing assessment for nearly twenty years, publishing extensively in assessment theory and practice. His work has appeared in a range of journals, including College Composition and Communication, College English, and Review of Educational Research as well as numerous edited collections. Huot is one of the founding editors of the journal Assessing Writing, and more recently the Journal of Writing Assessment, which he continues to edit. He has coedited several scholarly books, and in 2002 he published (Re)Articulating Writing Assessment for Teaching and Learning. He is currently at work on the Handbook of College Writing Assessment, coauthored with Peggy O’Neill and Cindy Moore. He is professor of English and coordinator of the writing program at Kent State University. Peggy O’Neill’s scholarship focuses on writing assessment theory and practice as well as writing program administration and the disciplinarily of composition and rhetoric. Her work has appeared in journals such as College Composition and Communication, Composition Studies, and the Journal of Writing Assessment as well as several edited collections. She has edited or coedited four books and more recently coauthored two: A Guide to College Writing Assessment (with Cindy Moore and Brian Huot), and Reframing Writing Assessment to Improve Teaching and Learning (with Linda Adler-Kassner). O’Neill also serves on the editorial board of several journals. She is an associate professor and director of composition in the writing department at Loyola University Maryland.